centrifugal pump of mud cleaner feeding from gas cut and impeller damage. Degasser is centrifugal type deasser. liquid level meter is connected with the control panel. control panel with ATEX certificate. cylindrical vessel diameter are all 920mm. pump and the mud is discharged into the tank. 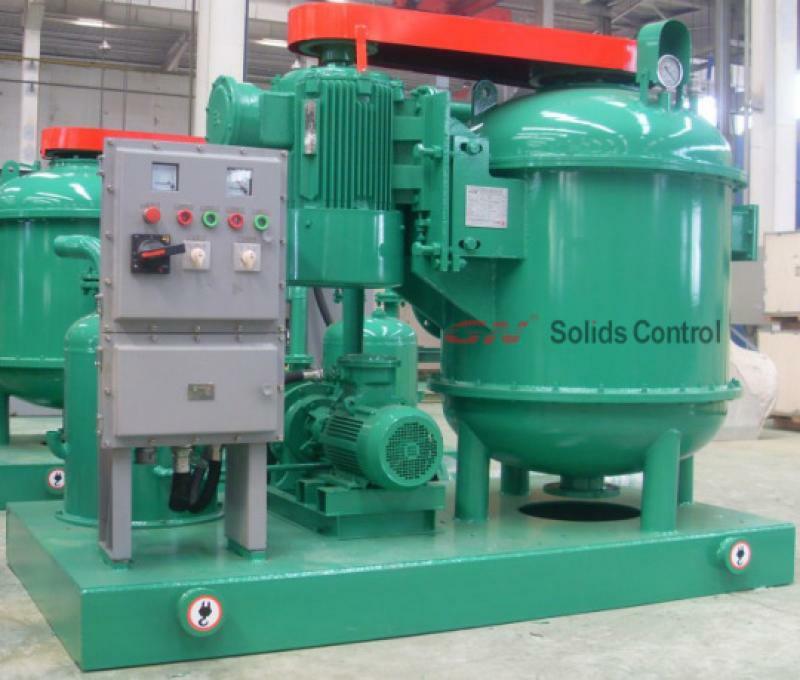 which is used before solids control system. unit of mud tank, with necessary stairs, handrails, walkways, pipelines, lights. customized mud tank size, which need to be shipped by bulk cargo vessel. than container, which is convenient and cheaper for shipment. project, with the similar color. It is for construction industry. 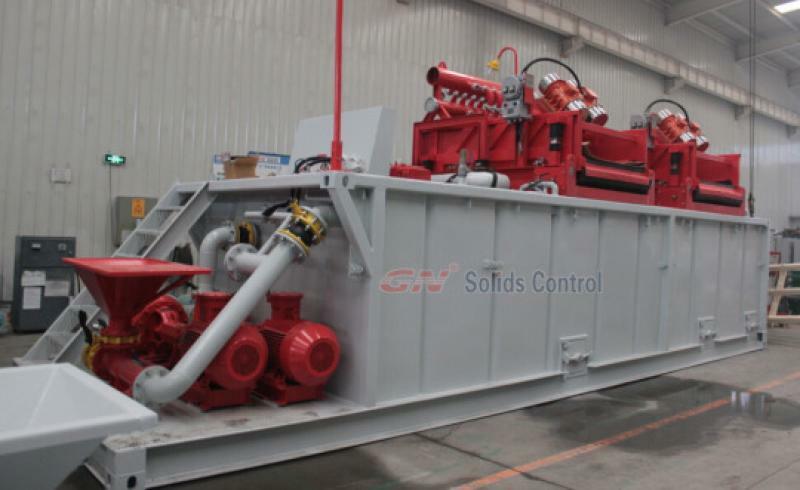 solids control equipments, GN solids control is their best choice. 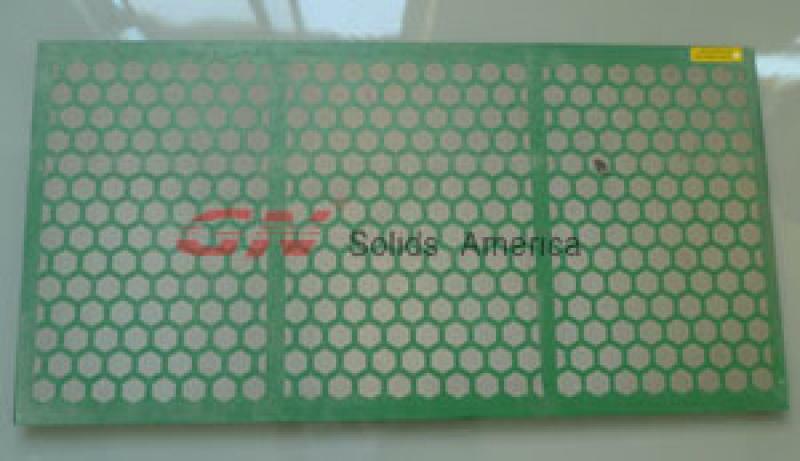 it is also the best sold model in America market for oil industry application. 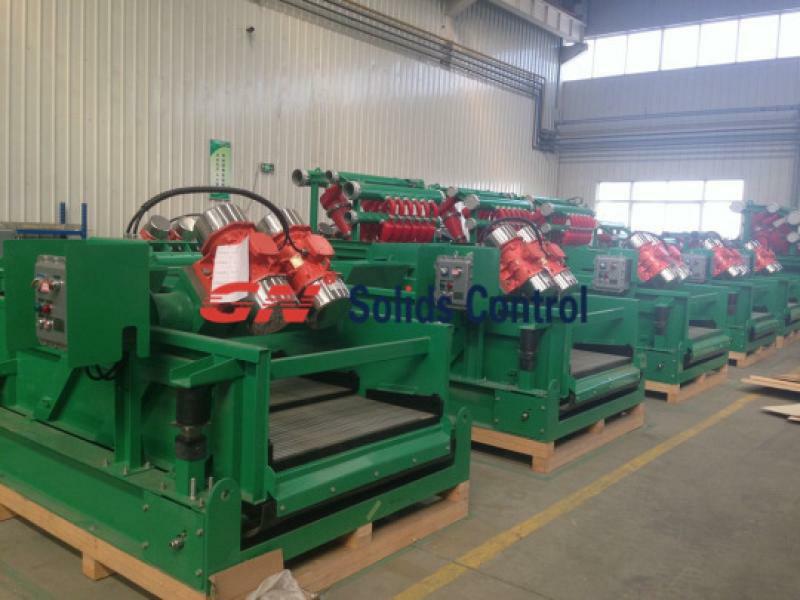 this size, GN shale shaker can help you to reduce the inventory. parameter by professional inspection tools. unit, mud mixing tank, etc. as a small part of a liquid mud plant. tanks, 1 of them is mud processing tank. 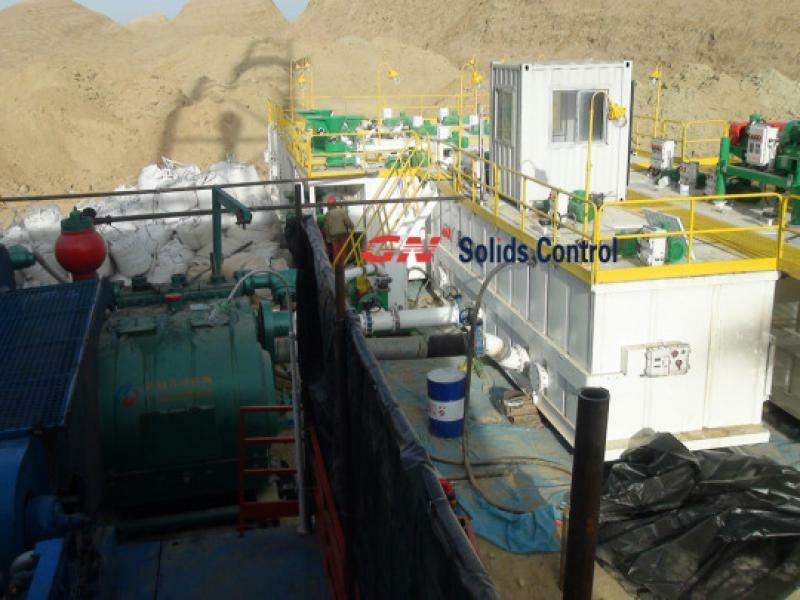 transfer the mixed fluids into mud storage tanks.